DROPKICK MURPHYS LIVE IN RALEIGH WITH FLOGGING MOLLY!! Dropkick Murphys. Flogging Molly. They share a working class ethos, they share an Irish heritage and Celtic folk influence, and now — for the first time — these two giants of American punk rock will be sharing the stage for a co-headlining U.S. tour. This historic run, celebrating over 20 years of mayhem, kicks off June 1 at Jacobs Pavilion in Cleveland, OH. Tickets for all shows are on sale now at www.dropkickmurphys.com and www.floggingmolly.com. If you go to see one show this year you need to make it this one. The beloved and Boston;s very own Dropkick Murphy's will be coming to Raleigh NC with the amazing Flogging Molly. This is an experience you will not want to miss! Read information below about the bands. Dropkick Murphys — Al Barr (lead vocals), Tim Brennan (guitars, accordion, mellotron, whistles, vocals), Ken Casey (lead vocals, bass guitar), Jeff DaRosa (banjo, bouzouki, mandolin, harmonica, acoustic guitars, vocals), Matt Kelly (drums, percussion, vocals), James Lynch (guitar, vocals) — are touring in support of their 11 Short Stories Of Pain & Glory album, released through the band's own Born & Bred Records in 2017. The album debuted at #8 on the Billboard Top 200 and was the #1 independently released album. 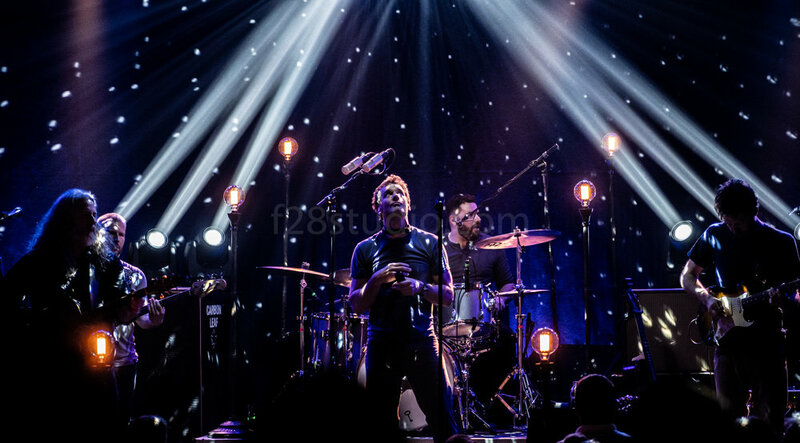 There's a feeling of purpose throughout the album, influenced by the band's work with The Claddagh Fund, a charity the band established in 2009 to help support addiction recovery as well as children's and veterans' organizations. Dropkick Murphys are hands-on in raising funds, mentoring, and lending a helping hand with veterans, youth sports, and drug and alcohol rehabilitation. Many of the songs reflect these experiences, and the band's sadness, anger and dismay at the opiate epidemic ravaging the country — in particular, Boston and New England — and also their feeling of pride and optimism at the sight of those who have turned their lives around. Dropkick Murphys have become ambassadors for their city. In Boston, it seems like everybody knows someone connected to the band whether by blood, friendship, or the time they shared a brew at a Bruins game. They've built a legacy that does Beantown proud. One of there most well known songs is a song called "I'm shipping up to Boston". This song was off of the Departed soundtrack. It is was on the most beloved songs for Boston natives like myself. 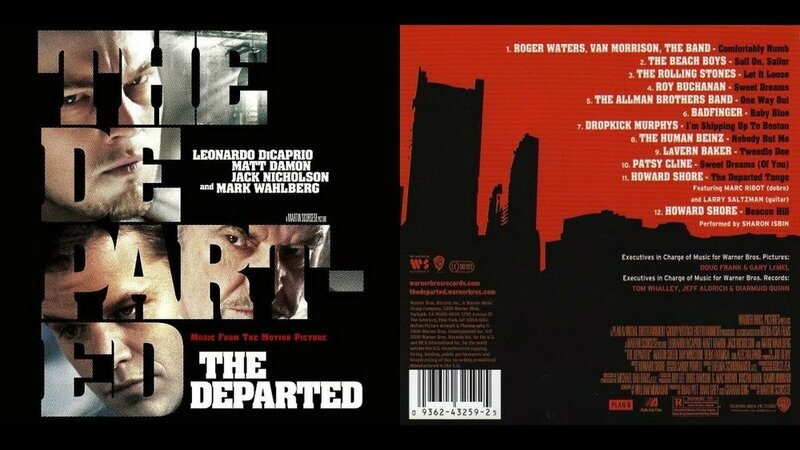 Dropkick Murphy's were on the soundrack to the movie "The Departed". Click on the picture to check out Dropkicks most recent release! Click on picture to get your copy. Quintessential Irish-American folk punk band Flogging Molly — Dave King (lead vocals, acoustic guitar, electric guitar, bodhran), Bridget Regan (violin, tin whistle), Dennis Casey (acoustic guitar, electric guitar), Bob Schmidt (banjo, mandolin), Matt Hensley (accordion, piano, concertina), Nathen Maxwell (bass guitar, vocals), Mike Alonso(drums, percussion) — are celebrating their 20th Anniversary as a staple in the punk scene and touring in support of Life Is Good, their first new album in over six years. It's filled with rousing songs that are timeless in their sentiment, but directly related to today's most pressing concerns: politics, the economy, unemployment, planned boomtowns gone bust, immigration policies gone awry, and much more. Life Is Good serves as a wake-up call to those who have simply stood by while far-reaching political decisions were made that had serious impact on them. The band started out as the house band at Molly Malone's and built a loyal following. 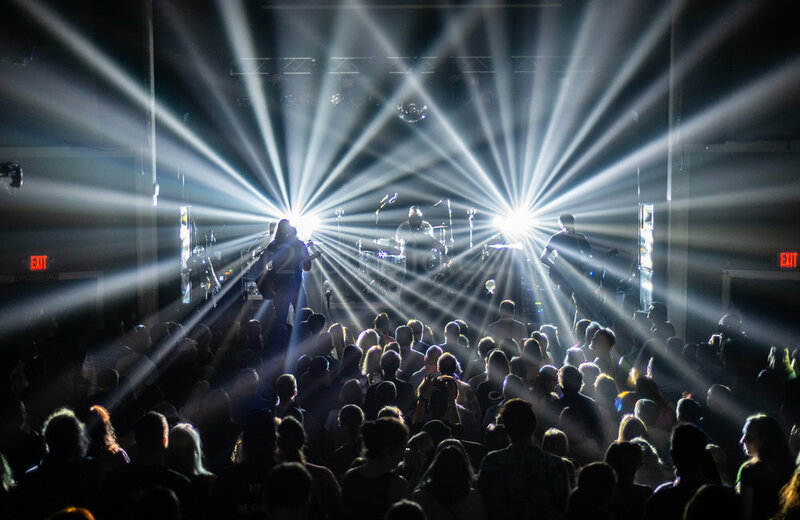 They've built a massive fan base through endless touring, and even have their very own boat cruise which has hosted everyone from Rancid to NOFX to The Offspring to Less Than Jake to The English Beat to The Bouncing Souls to Frank Turner to Gogol Bordello. This year marks the fourth year of their roaring Salty Dog Cruise. 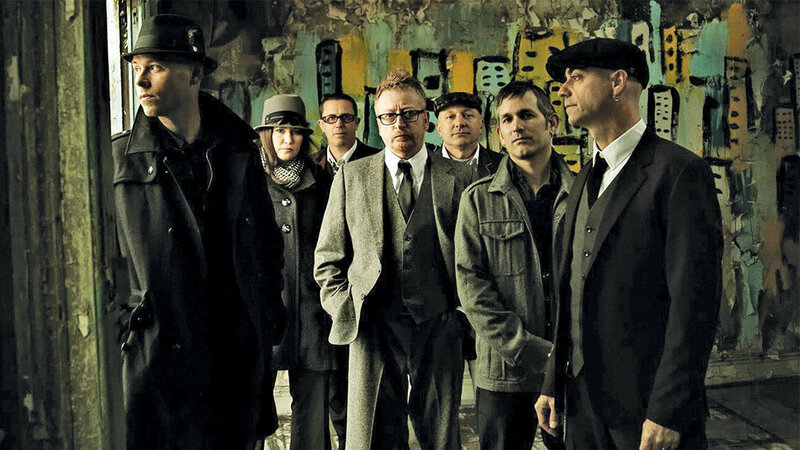 Click here to pick up the latest release from Flogging Molly! Click on the picture to see the upcoming shows on there tour. They might be hitting your city! Don't miss out on this once in a lifetime chance to see to of the greatest bands together on one stage. You can purchase your tickets by clicking on the bands website links or by clicking here to to go the RedHat website.